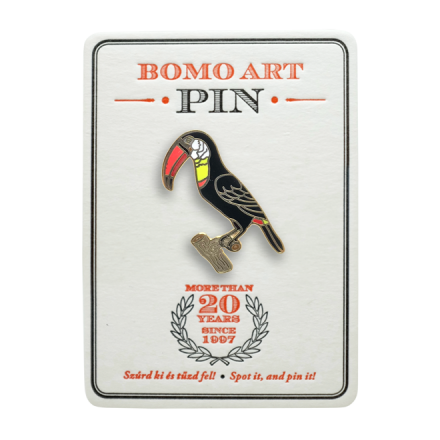 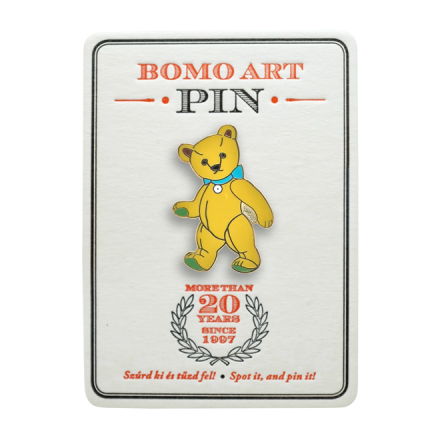 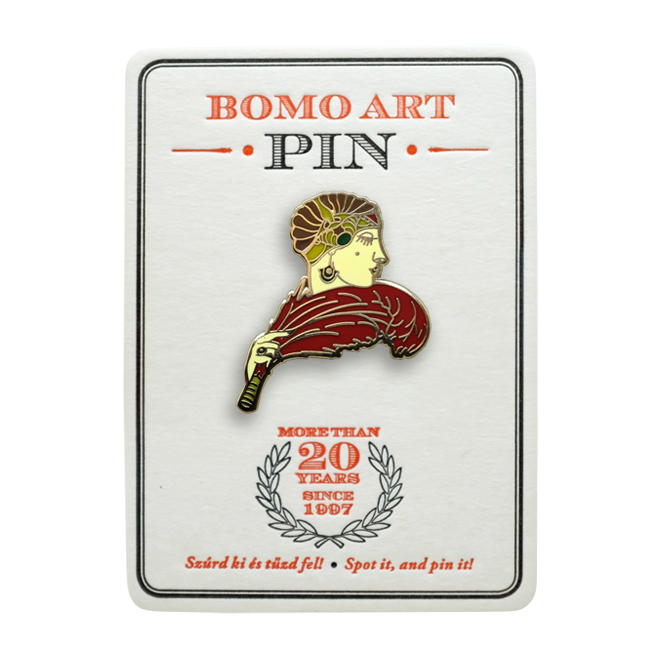 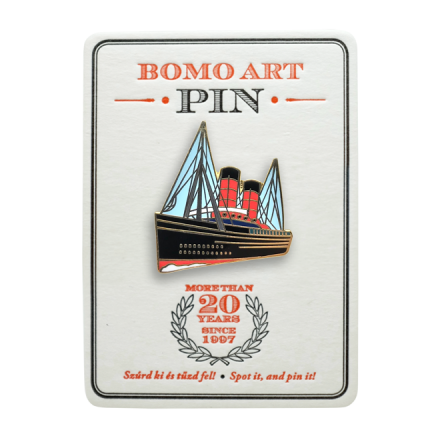 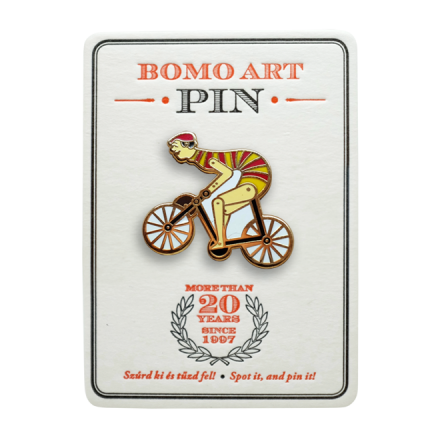 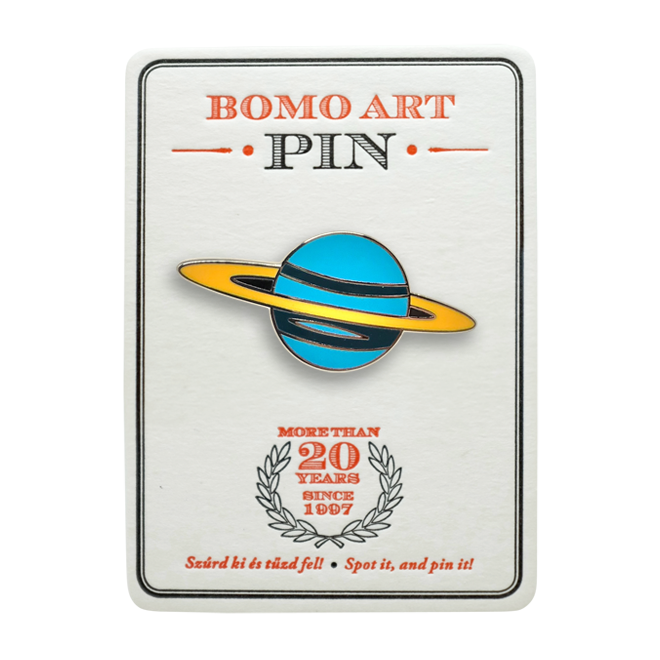 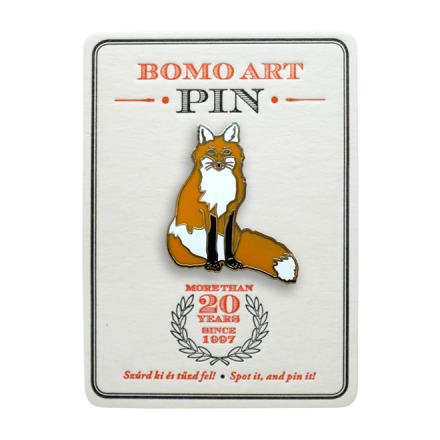 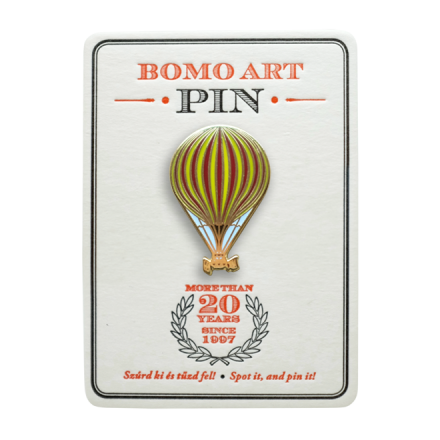 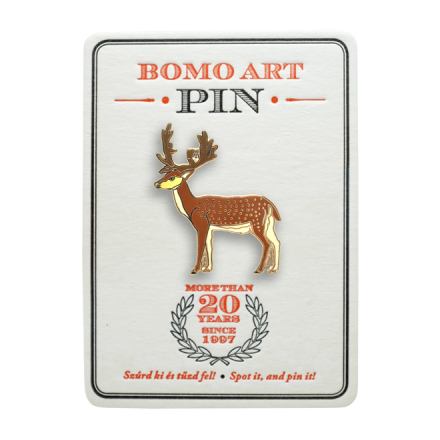 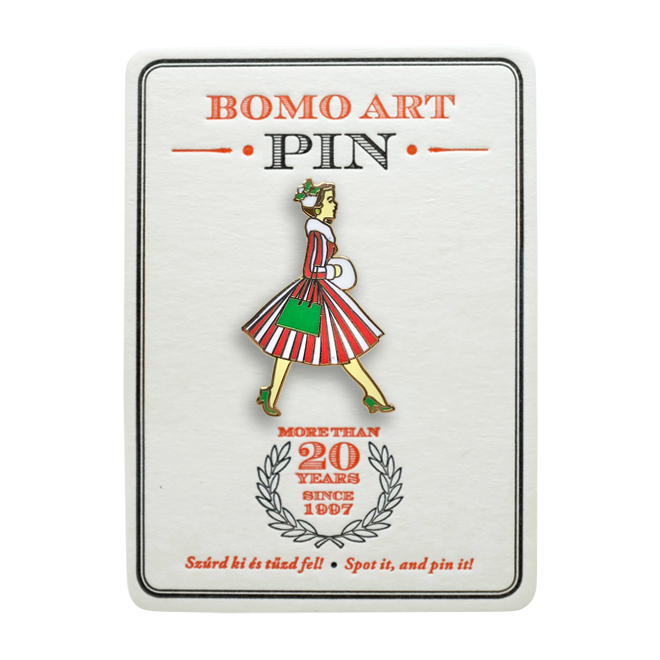 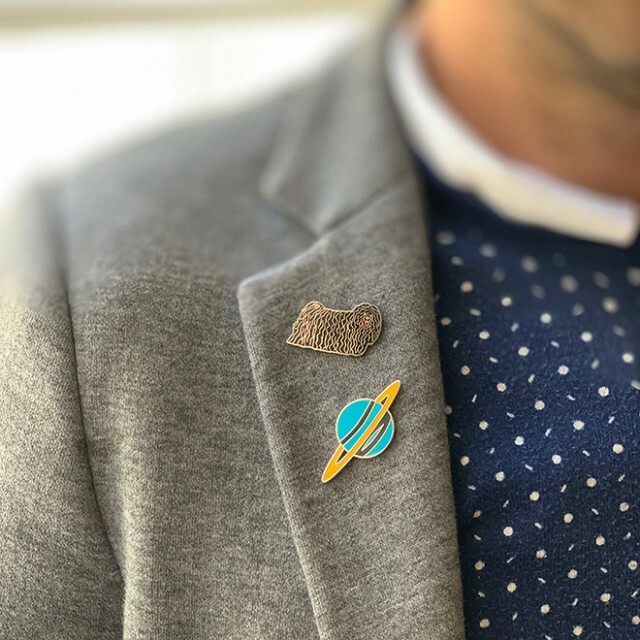 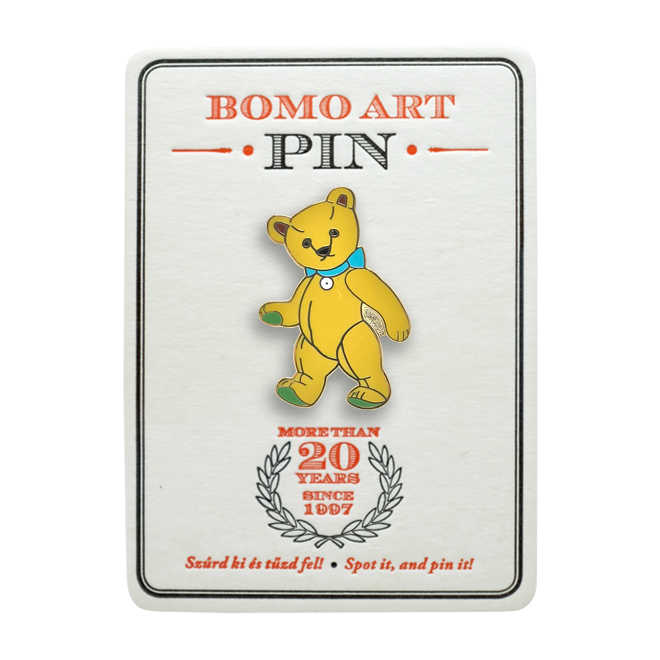 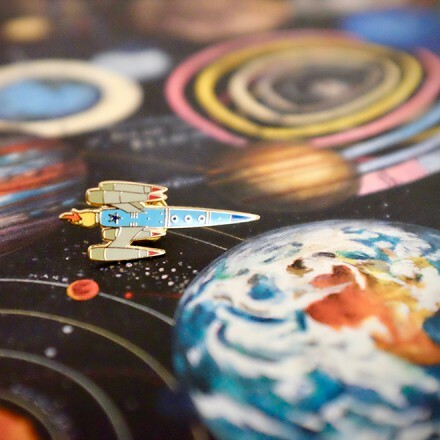 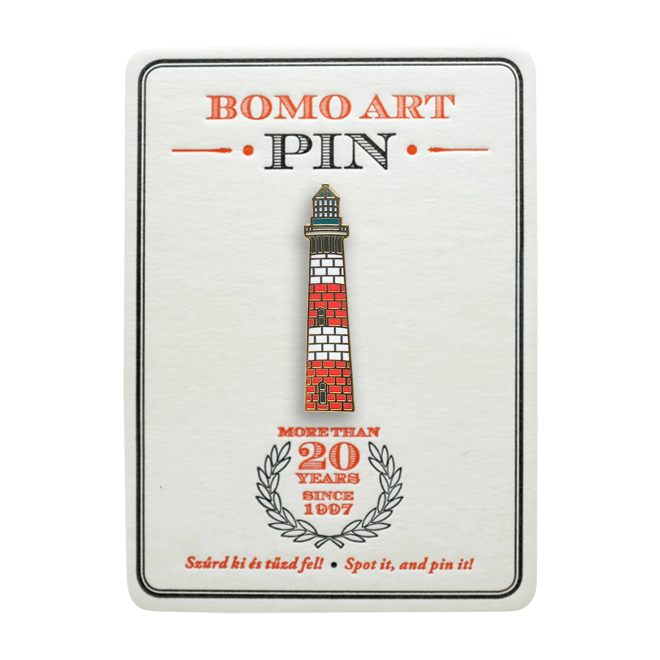 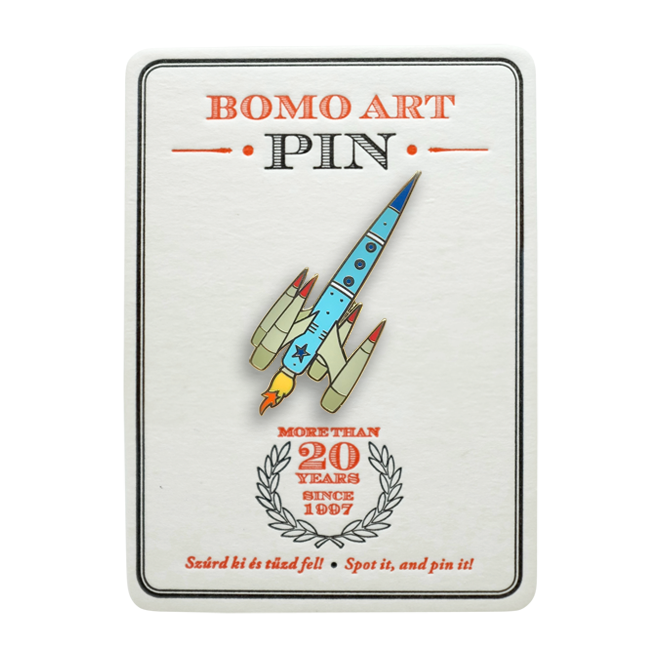 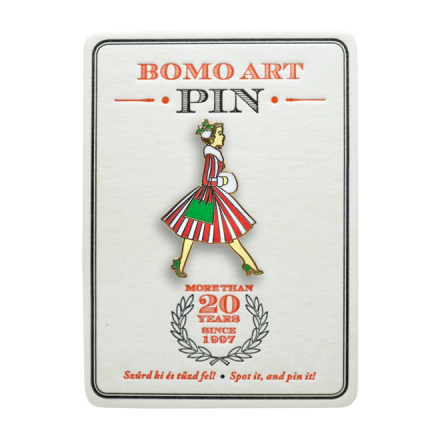 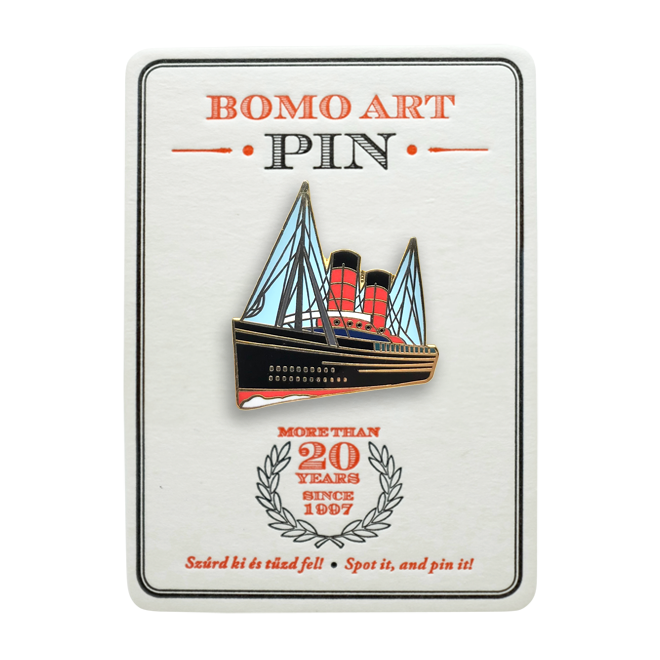 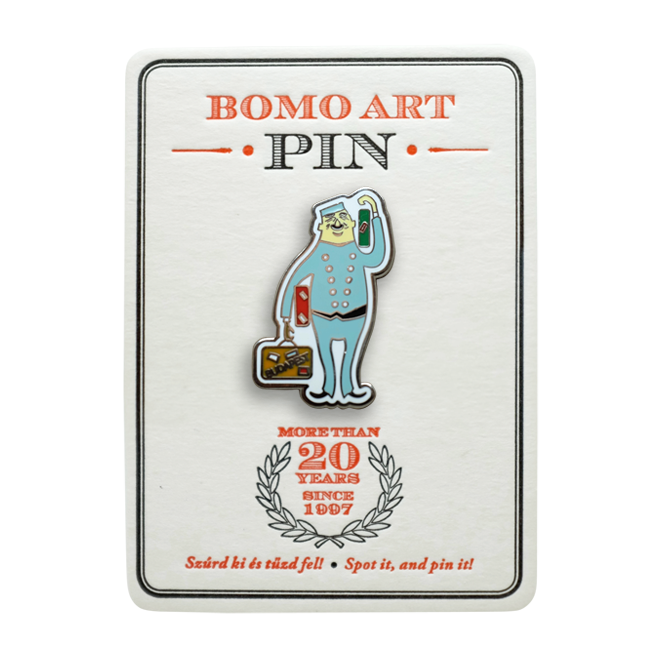 From now you can wear your favorite Bomo Art motif on you because for our 20th birthday we made the first series of Bomo Art Pins. 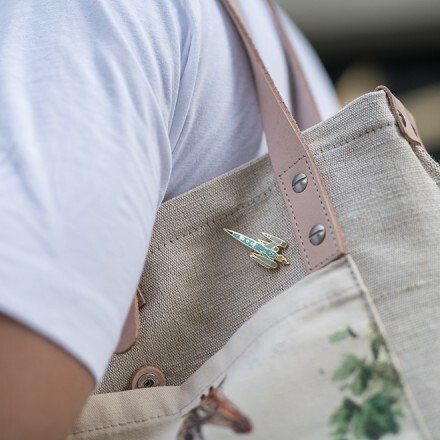 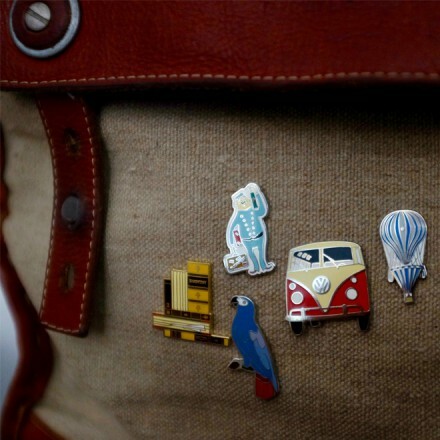 Because of the big success of the Bomo Pins, we decided to add new designs beside the previous favorite ones (Bellboy, Biking Jack, Fox, Vauxhall Balloon, Lady with red fan, Christmas car) The new series of the small enamel pins: Teddy Bear, Toucan, Deer, Queen Mary, Lighthouse, Spaceship, Christmas Girl. 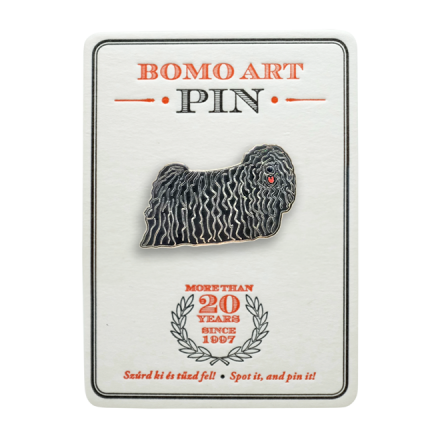 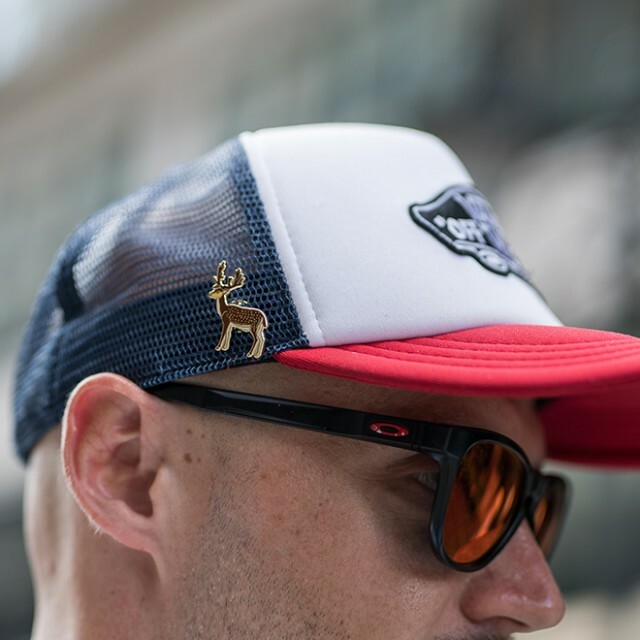 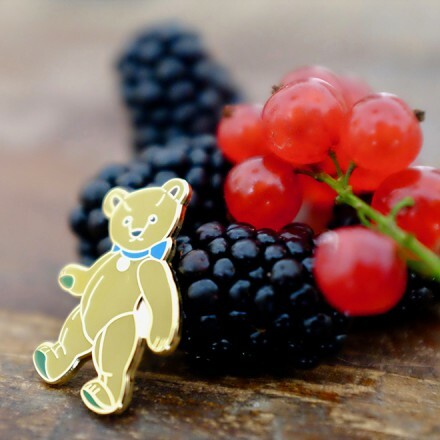 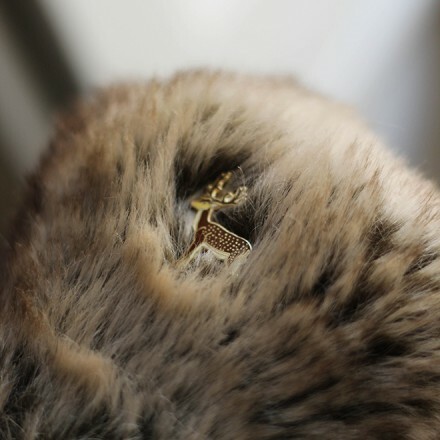 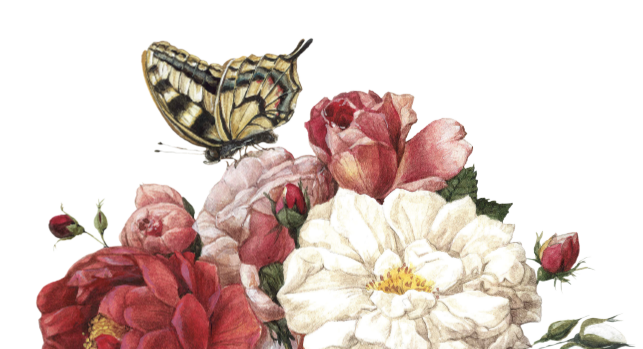 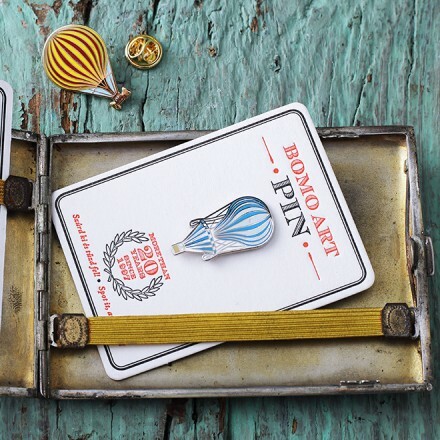 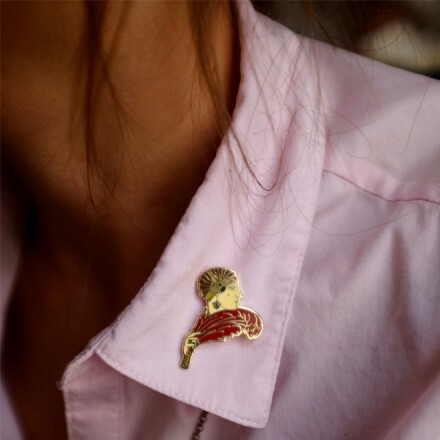 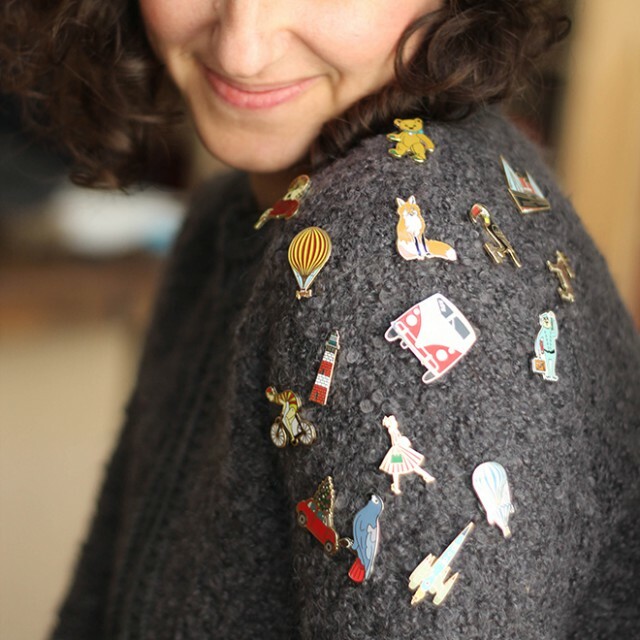 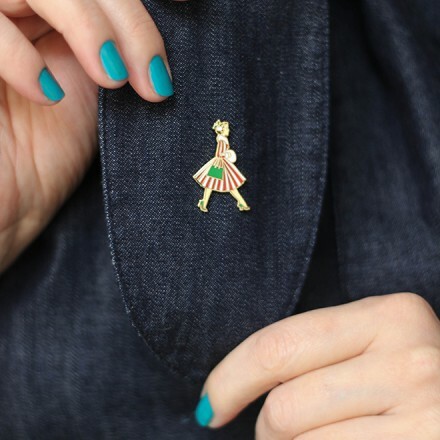 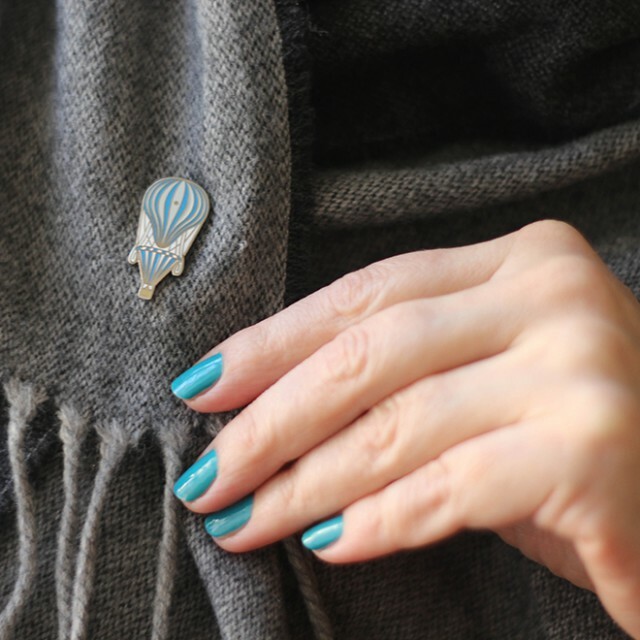 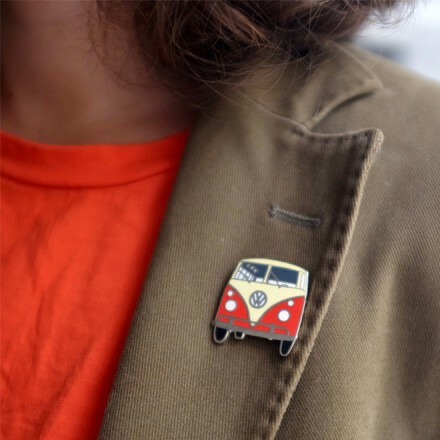 You can pin them up on your collar, coat, hat or bag and they will carry you all day. 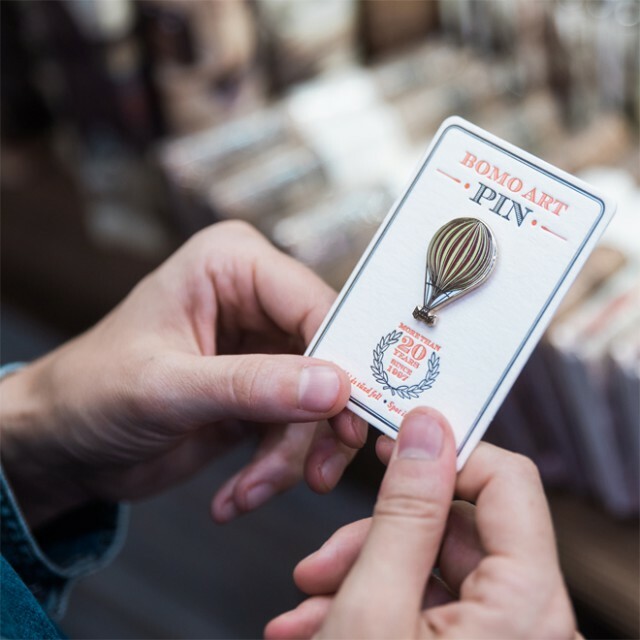 Spot it and pin it!